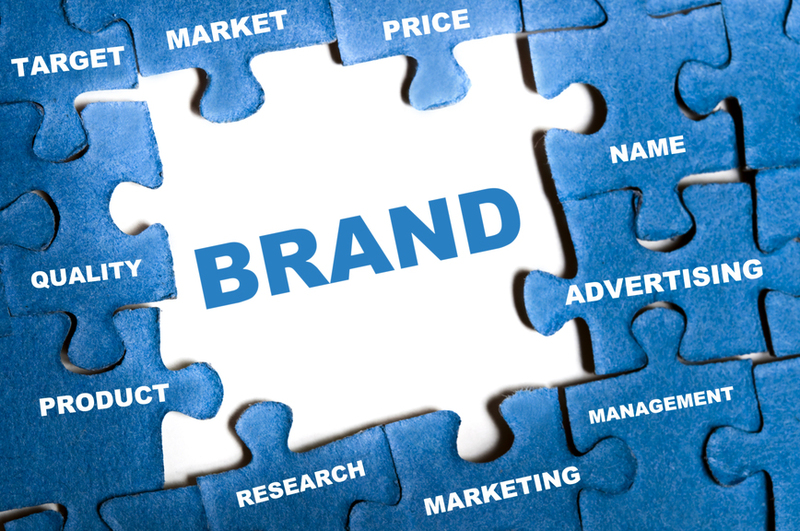 I was reading a post about creating strong brand names, and what started out as brief comment, started turning into a business branding blog post. So I cut my comments to a minimum there, and fleshed them out here. To read the post that inspired this one click here, then come back and read my tips. 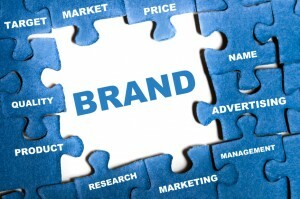 Some of these tips also work for branding a product as well as branding a small business.